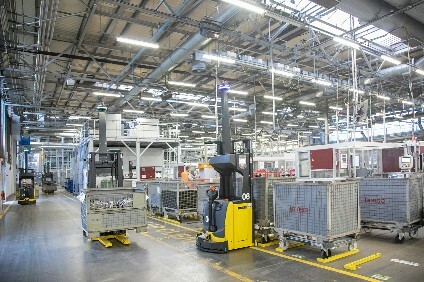 Brose, headquartered in Coburg, Germany, is specialised in mechatronic systems for vehicle doors and seats. The work will involve engineering and design experts from both companies working in a newly established technical and programme office in Nuremberg, Germany, consisting of jointly developing new hybrid door systems. Plastic Omnium will provide technological know-how in body panels, crash and system design for car exterior, while Brose will contribute its solutions in mechatronics and door systems. "Incorporating Plastic Omnium and Brose technologies will allow new styling, new functions and new vehicle assembly strategies," said Plastic Omnium chairman and CEO, Laurent Burelle and Brose CEO, Kurt Sauernheimer. "We intend to meet challenges facing autonomous vehicles and to enhance driver and passenger safety and comfort." Plastic Omnium has 3,500 engineers in 24 R&D centres worldwide with 6% of its revenue invested annually in Research and Development.